Questions and answers on printable math flash cards are here for the kids to practice subtractions. Print out these free online flash cards for the kids to have fun while learning. 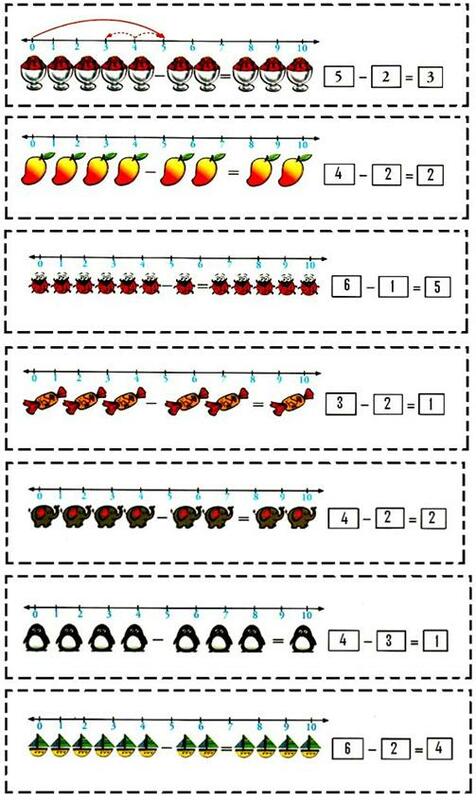 Math flashcards help the children to memorize basic subtraction facts and math concepts. These can be cut on the dotted lines to create your individual math flash cards and we can also share these exercise flash cards with our friends and relative. With these individual cards you can also play math quizzes with your friends.